As a staff member of Al Hayat Hotel Apartments, my colleagues and I have been working at this hotel for many years. Our hotel has a variety of room types, totaling over 100 rooms. Our hotel is located in the heart of Sharjah, close to the iconic King Faisal Mosque and Etihad Square, and the convenient transportation and excellent location have brought us a lot of traffic. Our guests are increasingly demanding Wi-Fi. They not only want to work through Wi-Fi, but also use it to conduct various online entertainment activities. However, our hotel faced a difficulty in installing dedicated access points in each room, as management only provided access points in the corridors, and even one access point needed to cover the double room suites. This has had a certain impact on the signal penetration and transmission strength of the hotel network, as well as the load balancing of the client between the access points. Our management leaders have suggested that we must improve the wireless network of our hotel. They made the following requirements: all rooms and suites in the hotel must be covered with a stable and fast wireless signal; Deliver a network with sufficient bandwidth to up to 1500 simultaneous user devices; allowing network administrators to intuitively and effectively manage the network; The aesthetic design of the network equipment must match the design style of the hotel; the network must support the playback and fast download of HD streaming media. The TP-Link implementation team conducted a three-week survey at our hotel. The conclusion is that the hotel can use 36 ceiling access points EAP 320 to provide seamless wireless coverage for all rooms and facilities. 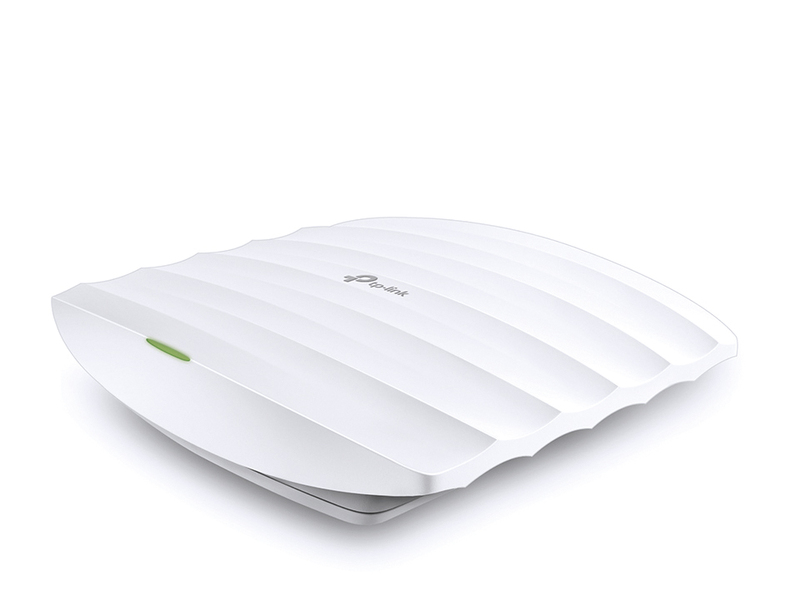 We listened to the advice of the TP-Link team and purchased their products. 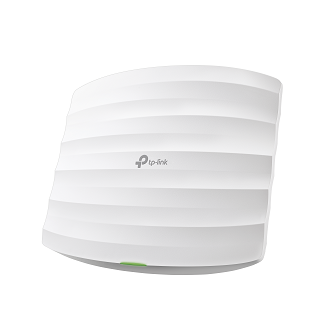 Subsequently, the staff of TP-Link personally installed the equipment for us. After the new wireless network equipment was put into use, the expected goals were achieved. Our leaders are very satisfied with TP-Link's Wi-Fi solution, and with Auranet controller software, we don't need professionals, our hotel staff can easily manage the entire hotel's wireless network. Now, our guests can enjoy 1080P HD video very smoothly through the Internet, and can also enjoy entertainment functions such as watching movies, playing games and video chat without any hindrance. Moreover, these operations of the guests will not affect the stability and security of the wireless network. We believe that with the help of TP-Link, the performance of our hotel has reached a new high. Awsome! How did you find the solution? If you have not chosen any type of the plan to make your computer easy and want to do something new and exciting firefox mozilla free download with this new optional browser then just try for the real download free mozilla firefox. I read it whole and going to share it with my social circles. I enjoyed your CREATIVE DESTRUCTION PC article and planning to rewrite it on my own blog. While mainstream conclusion may persuade that connecting with a system by means of ethernet link is more secure than interfacing by means of WiFi, it simply isn't the situation any longer. Wired associations may have been reliably more secure previously, however in this day and age, do my coursework a lot more goes into verifying a network. apartments for sale in kadavanthra This site is very informative. I learned about TP-Link for the first time from this site. I understand its benefits from this article. Everything is written in a simple way so that it can be understandable for everyone. I wish to know more about it. I hope this site helps me with it. The writing skill is too good. Thanks for this article.